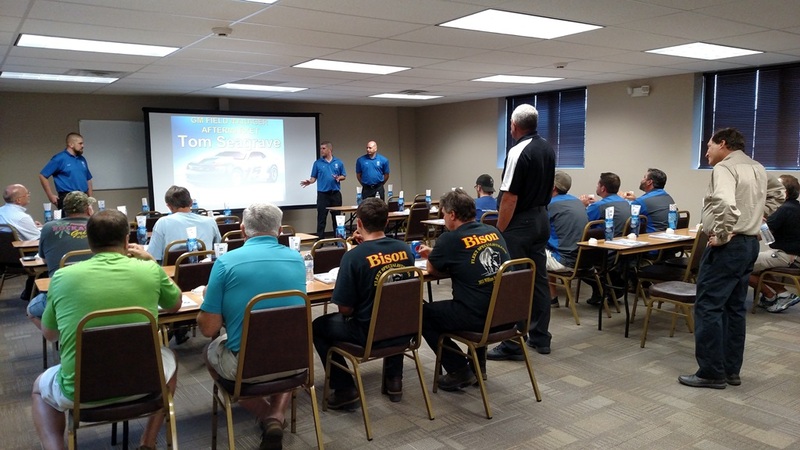 Bison Fleet Specialists holds a wide variety of automotive service certifications, in addition to being recognized as a preferred maintenance center for multiple manufacturers. Our certifications span nearly every piece of equipment with an engine – including cranes, tractor trailers, RVs, buses, limos, marine equipment, and even lawn equipment. 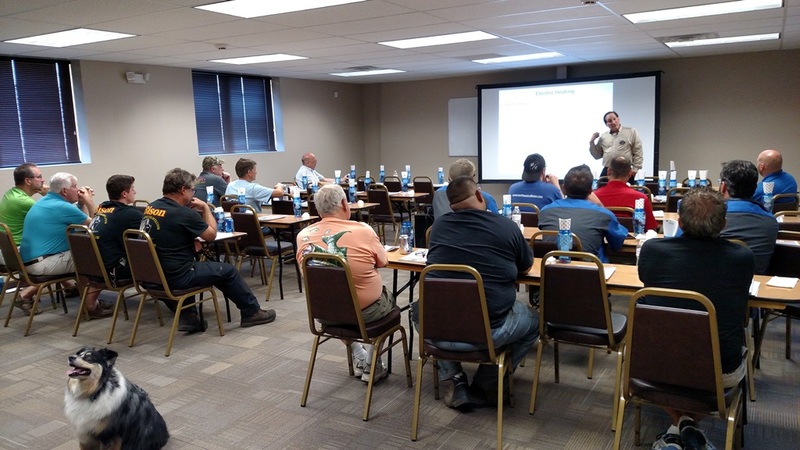 We have a 50-person classroom on-site for hosting training, exams, and seminars. Our technicians take pride in being up-to-date on all of the many certifications available. ASE, is short for the National Institute for Automotive Service Excellence. Since 1972 our independent non-profit organization has worked to improve the quality of vehicle repair and service by testing and certifying automotive professionals. ASE promotes excellence in automotive repair and service. over 300,000 Automotive Technician and Service Professionals including Bison Fleet Specialists located at 1615 William Street in Buffalo, NY hold ASE Certifications. 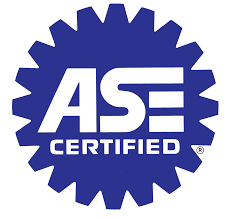 ASE Certified Technicians work in every part of the automotive service industry. We certify the automotive technician and service professionals not the auto shops.